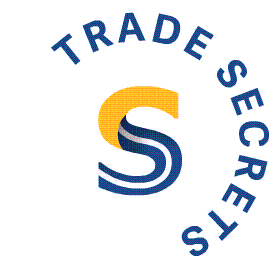 We assure that proper safeguards on our clients 'trade secrets' and confidential information are put into place. 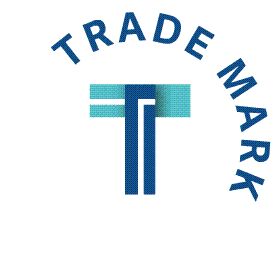 As members of international organizations and Intellectual Property associate networks we are knowledgeable about different national laws regarding enforceability of confidentiality agreements. 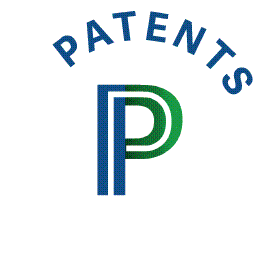 Our Intellectual Property associates assist clients to identify valuable copyrightable assets and secure appropriate copyright protection. 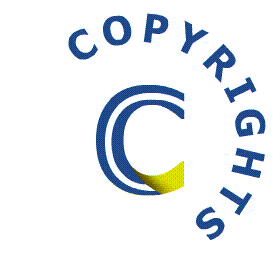 Our staff is skilled in counseling of infringement avoidance and installing proper safeguards for the avoidance of copyright infringement liability. 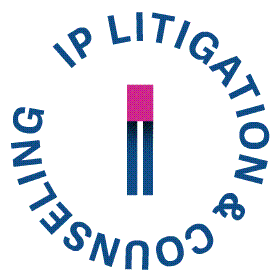 We offer strategic advice to help clients avoid IP infringement litigation and take sensible position to negotiate an early settlement deal if at all possible. We seek to achieve these objectives by maintaining a skilled team of associated legal attorneys, which overall is the basis for our success in effective client counseling. 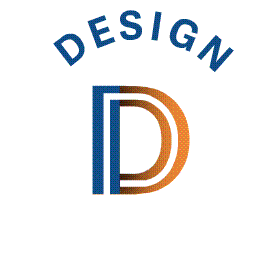 However, when litigation is the only recourse this team can marshal to combine their unique talents and experience to seek an effective strategy towards a successful solution.